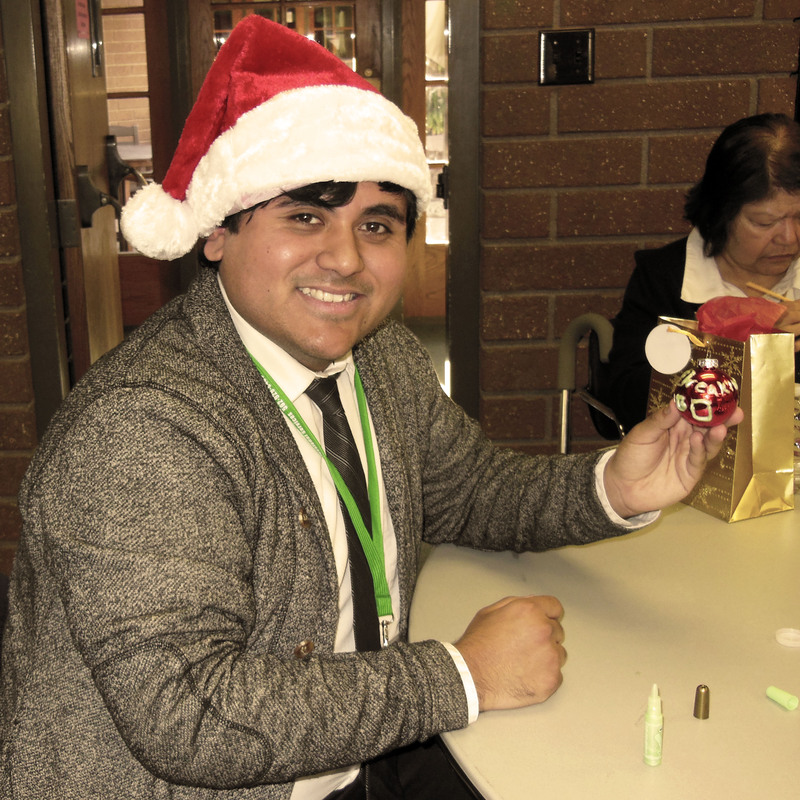 This year, A-1 Home Care is bringing holiday cheer to seniors at the Whittier Senior Center on Wednesday, December 3, with prizes like new canes and walkers. It’s a time for younger folks and able-bodied adults to spend quality time with disadvantaged seniors whose loved ones may have passed away or are unable to be there with them during this season. Partnering with local community centers like Whittier Senior Center, Downey Care Center, and Parnell Community Center, A-1 Home Care is hosting a Charitable Gift Drive and any senior is eligible to enter this drawing by signing up on our Facebook page. You can also help a deserving senior by entering their name, contact information and description of their situation by messaging us on Facebook. 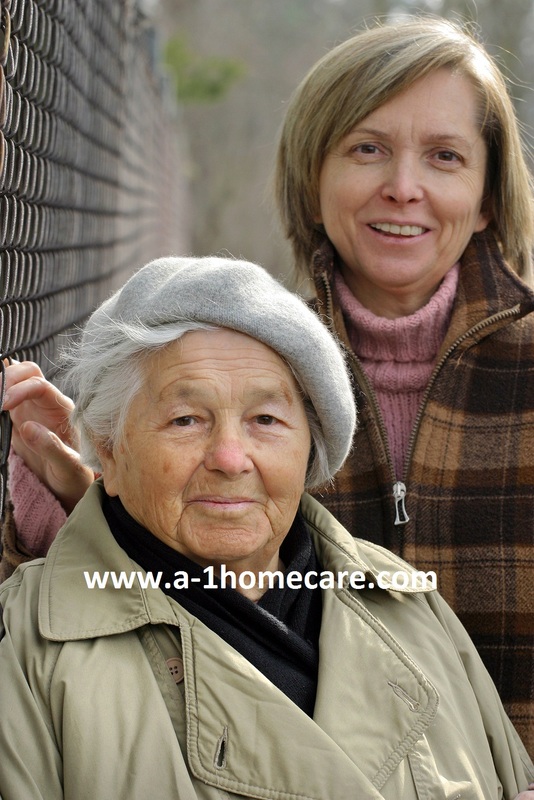 A-1 Home Care/A-1 Domestic Professional Services is a non-medical home care agency that is licensed, bonded and insured. For 23 years we have delivered superior home care services to families and their elderly loved ones all over Los Angeles County and Orange County, from Santa Monica to Newport Beach to Pasadena. We cover a wide geographical range and our caregivers come to us with years of experience, skills and expertise. 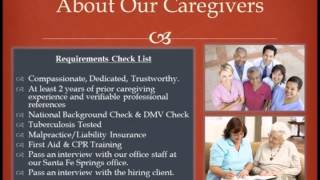 All caregivers, certified nurse aides, home health aides, companions and companions are pre-screened and verified before they are allowed to serve any of our clients. A-1 Home Care hosts volunteer events all year round, not just during the holidays. If you are interested in participating, you can call us anytime! 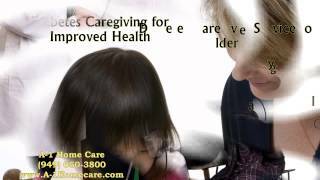 Join the A-1 Home Care Holiday Family Tradition by calling (562) 929-8400. 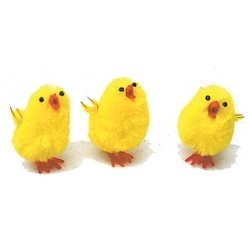 Stay connected with us on Facebook and Twitter! 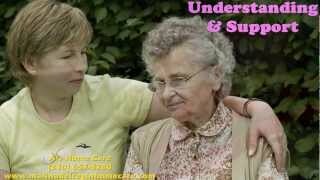 It can be challenging when looking for a home care agency in Downey for cancer care. 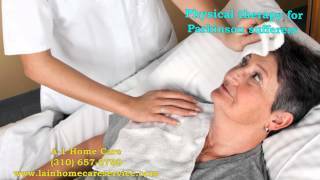 There are a variety of home care services and home care agencies such as those described in “ Home Care Agencies” by American Cancer Society. 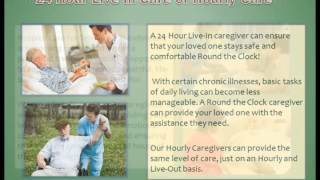 A-1 Home Care / Downey In Home Care is here to offer our in home care services. 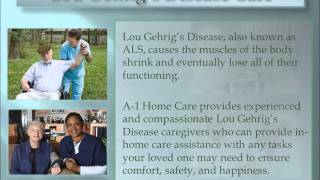 Downey In Home Care & A-1 Home Care is a non-medical, bonded, and insured agency with over 20 years of experiences. 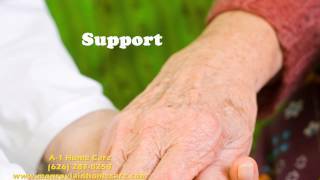 We offer a variety of home care services including cancer care, senior care, after surgery care, and hospice care. Our services are tailored to your needs and schedule. Caregivers, home helpers, certified home health aides, and nurses assistants are available to provide cancer care in a hourly or live in basis. 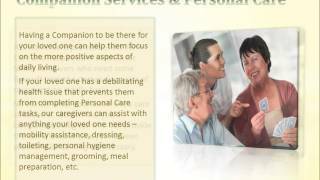 Cancer care caregivers have prior experiences. 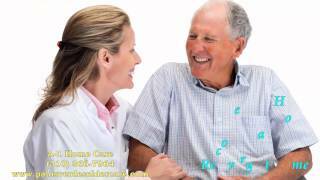 Downey In Home care / A-1 Home Care provides cancer care in other cities including Whittier, Cerritos, Long Beach, Seal Beach and other cities in the Los Angeles County and Orange County. At Downey In Home Care, we work to serve the needs of your elderly loved ones through our team of skilled and trained caregivers, companions, certified nursing assistants, and home helpers. You will never have to worry about your father or mother being alone or without care and assistance, as our affordable and competitively low rates give you the option to let your loved one remain in their home, freeing you of your anxieties and concerns. 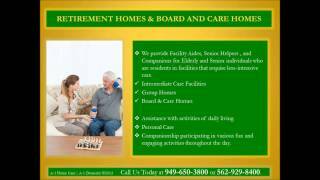 Downey In Home Care is proud to provide elder care services in Downey, Norwalk, Whittier, Lakewood, La Mirada, Cerritos, Long Beach, Seal Beach and other cities in the Los Angeles County and Orange County. With over 20 years of experience in the home care industry, rest assure our professional caregivers will provide only the best elder care services for your loved ones.